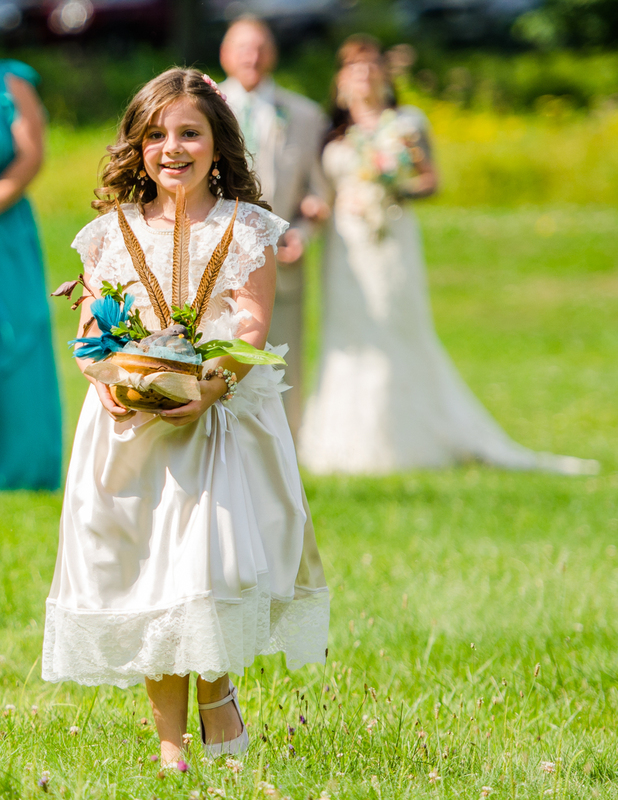 Back in August I had the opportunity to capture Jess and Matt's wedding at Bunnell Farm in Litchfield Connecticut. Jess and Matt are both awesome tattoos artist and I knew after our engagement session together in May, their wedding was going to be a good time. Also, being fellow creatives we were a great match for each other! I loved the ring bearers hat! Jess and Matt are such free spirits and had a ton of fun on their wedding day, this was just the start! I loved their choice of wedding favors! Just before the party started I made time to take a quick portrait of both the ring bearer and flower girl. They totally needed their own portraits! I always love the first dance! I got a good laugh out of their cake topper, and who doesn't love cupcakes!? Moments like this one of Red and his Grandmother are why I love what I do! It was such a lovely night for a reception! Jess and Red it was a pleasure capturing your day and like you I had one heck of a good time doing it!